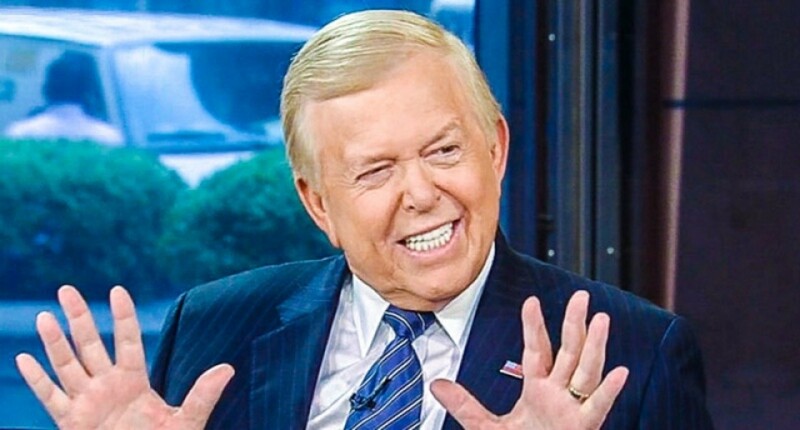 Notorious racist Fox Business host Lou Dobbs claimed 'many' illegal immigrants voted in the midterm elections. They did not. Speaking to former deputy Trump campaign manager David N. Bossie, Fox Business host and notorious racist Lou Dobbs claimed &apos;many&apos; illegal immigrants voted in the midterm elections. 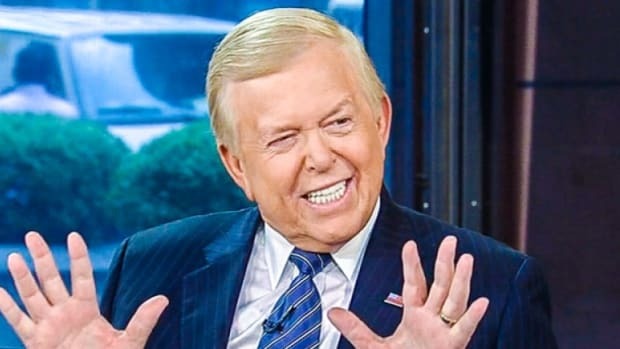 "Well we&apos;re watching, you know, millions of illegal immigrants cross our borders, and many of them voting in the past election, that’s what, just a couple weeks ago, and having an immense impact,” said Dobbs. In other words, brown people from Latin America illegally tipped the election to the Democrats. What was Dobb&apos;s evidence for this assertion? He offered nothing on his show, and no studies (credible or otherwise) have been published anywhere to suggest this happened. The Yale and MIT studies cited by Dobbs were published before the midterms, and were not focused on whether the people living in America illegally voted. Donald Trump made this assertion earlier this week claiming immigrant voters casted multiple illegal ballots while wearing disguises. 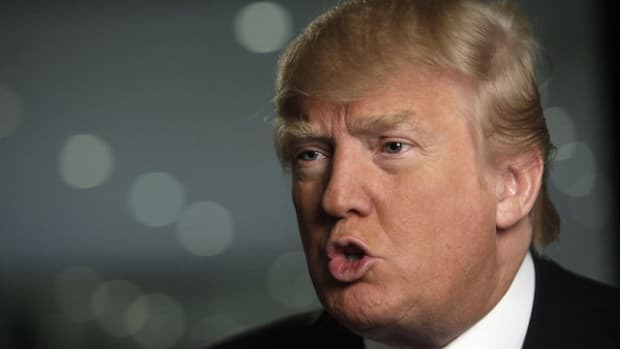 “The Republicans don’t win and that’s because of potentially illegal votes,” Trump told The Daily Caller. “When people get in line that have absolutely no right to vote and they go around in circles. Sometimes they go to their car, put on a different hat, put on a different shirt, come in and vote again. Nobody takes anything. It’s really a disgrace what’s going on." What was Trump&apos;s evidence for this? 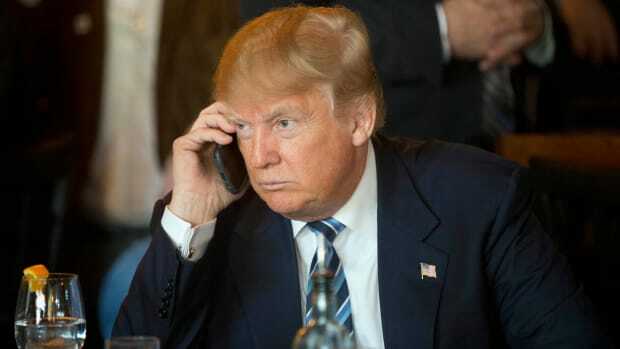 Like his friend Lou Dobbs, the president offered no corroborating studies, research, news stories or otherwise. 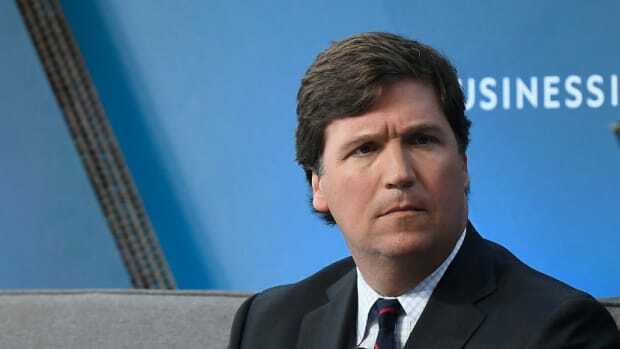 Last month, Fox Business had to pull one of Dobb&apos;s episodes where his guest, Chris Farrell of Judicial Watch, claimed without evidence that the migrant caravan was being funded by George Soros. 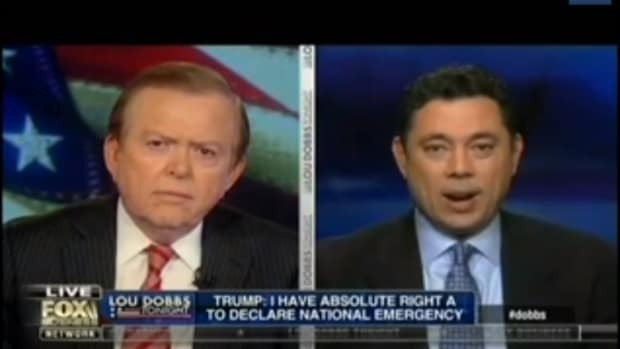 Dobbs did not challenge the claim, and Fox was forced to apologize on his behalf. Dobb&apos;s latest foray into fiction should be dealt with far more severely given he is actively spreading falsehoods on his show. There is little anyone can do about Trump&apos;s relentless lying given he is the president of the United States and is surrounded by enablers. 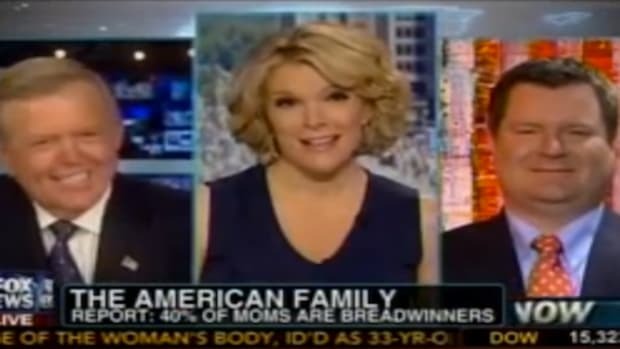 But Fox News claims to be a legitimate news network, and it is now airing fact free garbage from a vicious racist. If the network won&apos;t act to stop Dobb&apos;s xenophobia, maybe it will stop his lying.